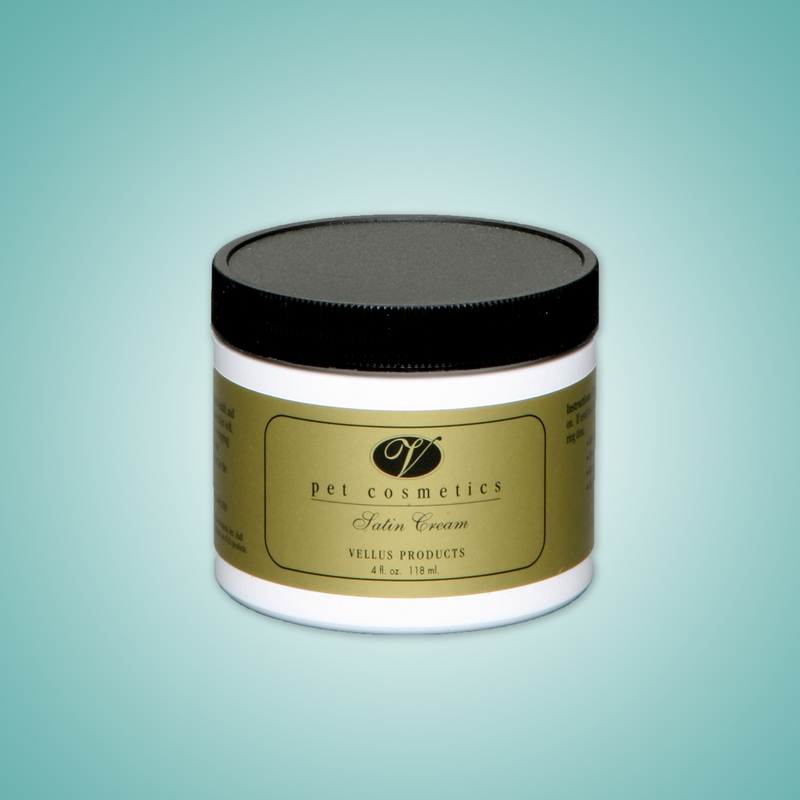 Freshen your dog’s hair with the fragrance of Vellus Morning Mist. 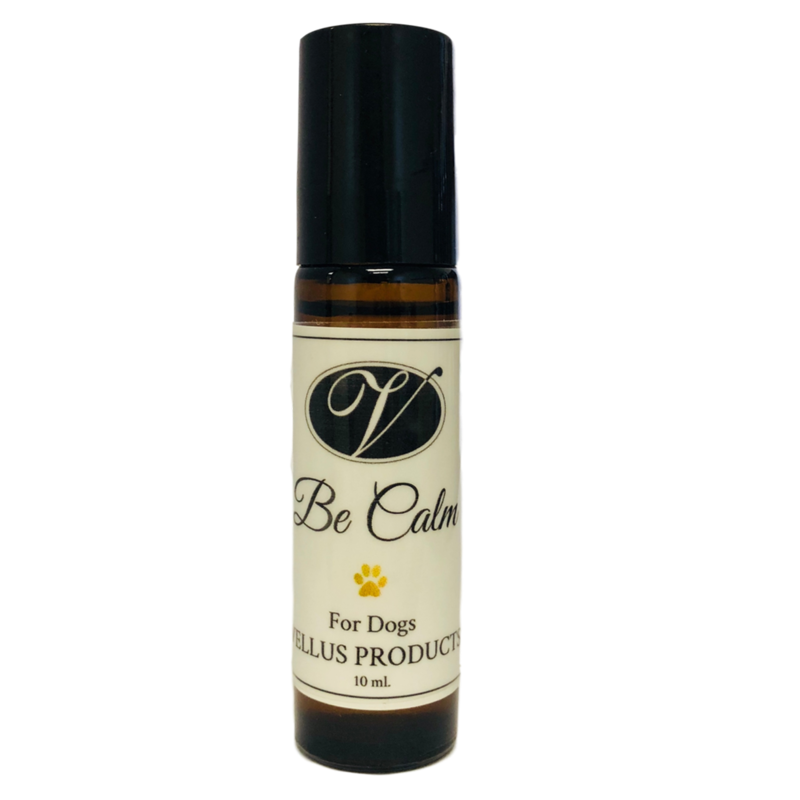 This original fragrance of Vellus is a lovely added compliment to the dog’s hair. 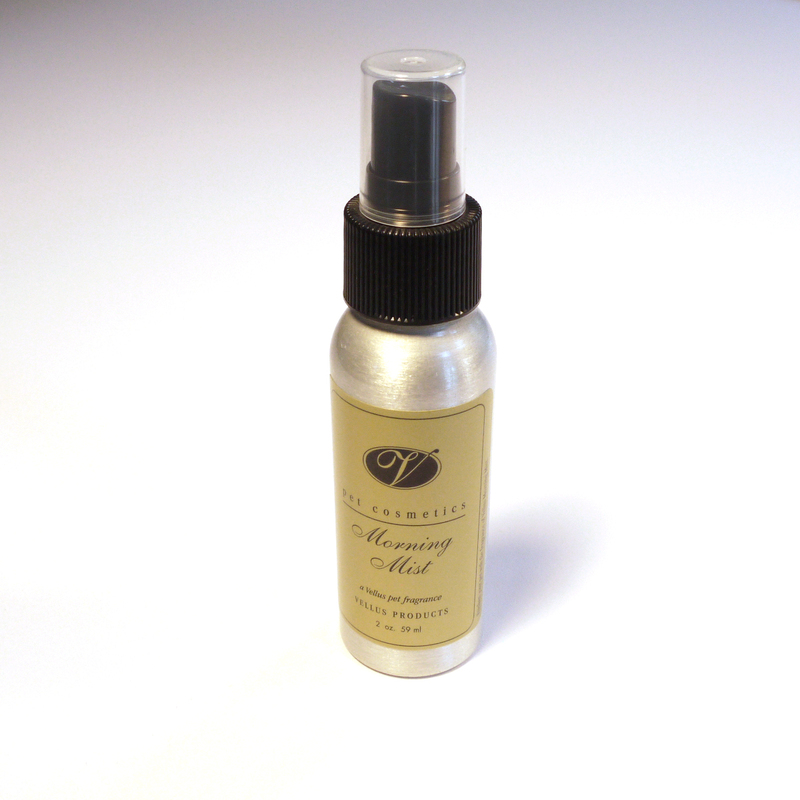 Ready to use in a 2oz/59ml attractive spray bottle. Spray Perfume. 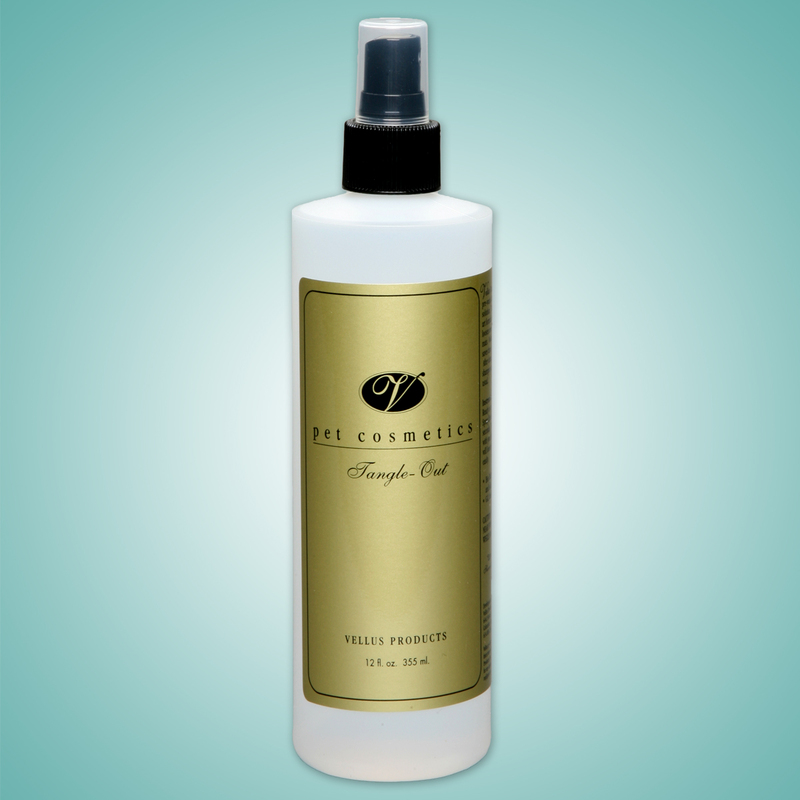 Be the first to review “Morning Mist Fragrance” Click here to cancel reply.